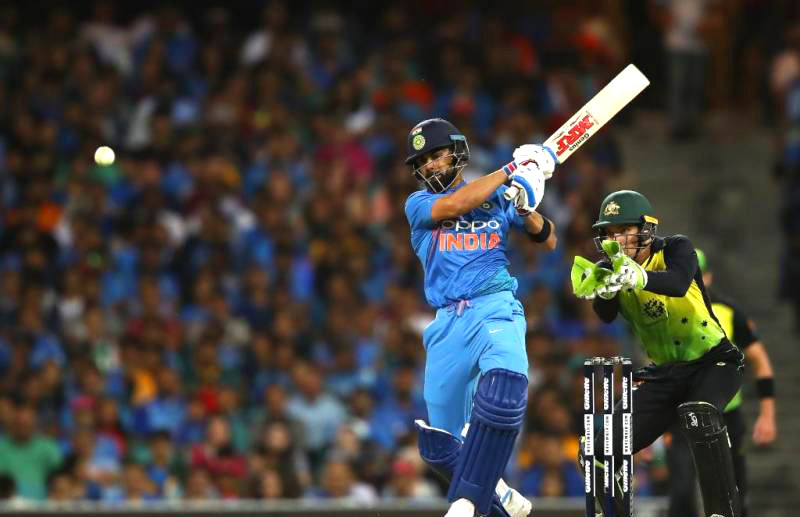 SYDNEY: Virat Kohli smashed an unbeaten 61 to steer India to victory with two balls to spare in the third and final Twenty20 against Australia on Sunday, ensuring the series ended all square. 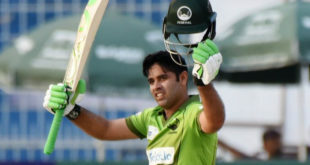 The prolific batsmen lived up to his reputation, coming in when the two openers fell in quick succession after an entertaining 68-run partnership to prevent Australia earning bragging rights ahead of their four Test series starting next month. The home team won a nail-biting and rain-affected first match in Brisbane by four runs, with the second in Melbourne abandoned due to persistent showers. Australia were boosted by strike bowler Mitchell Starc being back for his first T20 international in two years, replacing Jason Behrendorff. He caused opening batsmen Rohit Sharma and Shikhar Dhawan trouble but they took apart Nathan Coulter-Nile at the other end, each cracking a huge six in plundering 29 runs off his first two overs. Their confidence was soaring and the strokes were majestic as they hammered 22 off Marcus Stoinis’ opening over. Finch brought Starc back in desperation and he delivered, trapping Dhawan lbw for a highly-entertaining 41 off 22 balls. Adam Zampa then bowled Sharma for 23, giving them a glimmer of hope. The spin combination of Zampa and Glenn Maxwell stymied the runs and it was game on when KL Rahul fell and Rishabh Pant went first ball, leaving India needing 56 off 36 deliveries. But Kohli was unstoppable, hitting two sixes and four fours as he guided his side home alongside Dinesh Karthik (not out 22).